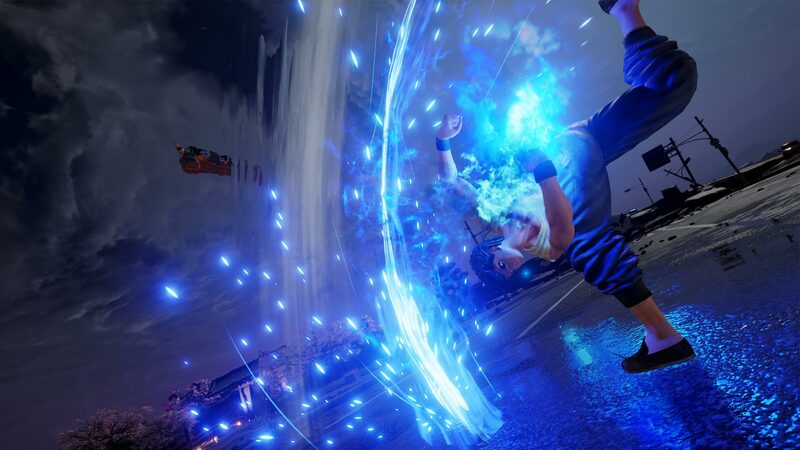 Fans of Jump Force will have plenty to look forward to in May 2019, as the second DLC characters was officially confirmed. All Might, from My Hero Academia, will be joining the previously-confirmed Seto Kaiba as part of the first wave of DLC characters. 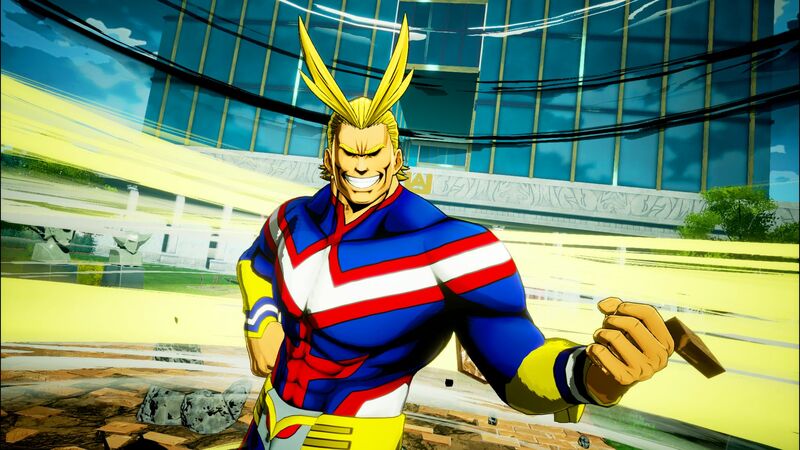 All Might is the second My Hero Academia character to join Jump Force. Deku, the main protagonist, was a part of its base roster. Sadly, that’s another character that wasn’t on our Jump Force wishlist, but we did have plenty of My Hero Academia characters on there, at least. Like Kaiba, we haven’t got any in-game footage of All Might yet, but we’ll likely get a trailer in the near future, as we don’t have very much time to go before May hits. In addition to Kaiba and All Might, the first DLC pack for Jump Force, also contains a currently-unannounced third character, plus some items for your in-game avatar. May will also see a new Raid Boss event for all players, regardless of whether they own the season pass or not. As a reminder, those who own the Jump Force Ultimate Edition will be able to try out these DLC characters four days before their official release. The first pack of DLC doesn’t have a date yet, but we should be getting more information on that soon. While Jump Force certainly looks to have a healthy post-launch life, we’ll see if it will be enough to make up for the less-than-stellar reviews it’s been getting. Jump Force is available now for the PlayStation 4, Xbox One, and PC. Are you excited to play as All Might, let us know!